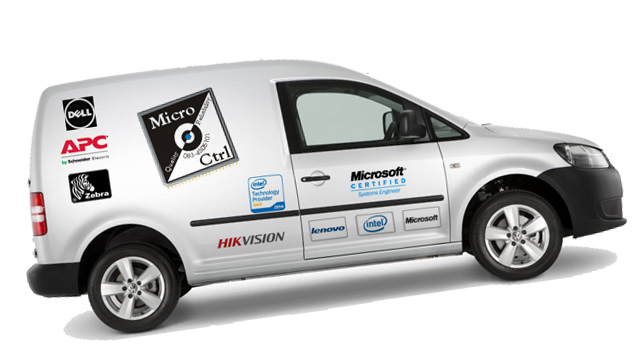 Welcome To Micro-Ctrl South Africa - Laser Printers / Inkjet Printers. Boost your small workteam’s productivity with this great value, black-and-white HP. 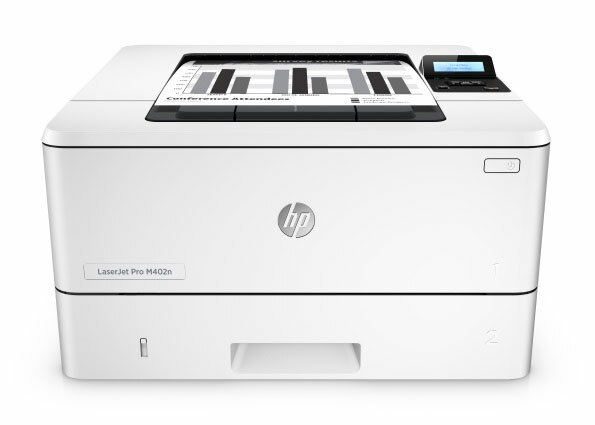 Feature-packed and easy to use, thThis fast and reliable HP LaserJet helps you meet all your professional printing needs – with touchscreen access to business apps and the ability to print from mobile devices – while reducing environmental impact. 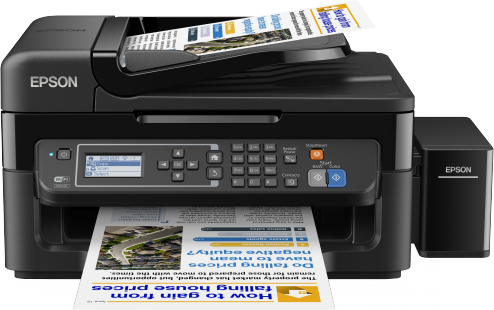 The L565 is ideal for small office users looking for fast, good-quality and ultra-low-cost printing, scanning, copying and faxing with Wi-Fi and Ethernet. Featuring high-capacity ink tanks users can print more pages at a lower cost. 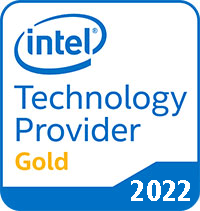 Setting up the device is hassle-free, improving productivity. Micro Piezo technology and ISO print speeds of up to 9.2ppm1 help produce high-quality, consistent results fast. 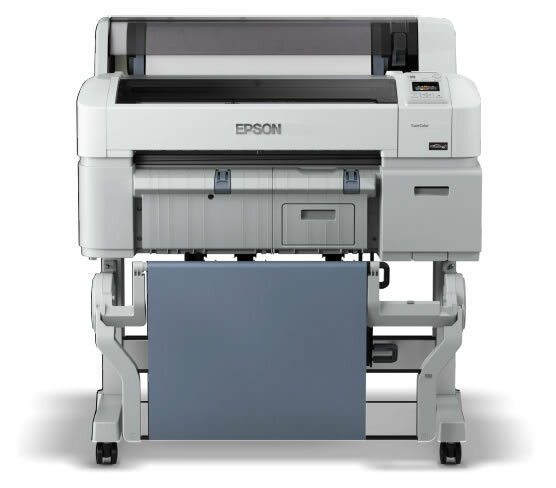 The L565 offers an ultra low-cost per page for both black and colour printing. It comes with four colour Epson ink bottles (cyan, yellow, magenta, black), with two extra black ink bottles included, enabling users to print up to 12,000 pages in black and 6,500 pages in colour3 from the initial set of inks. We Sell & Service all OKI Dot Matrix Printer. 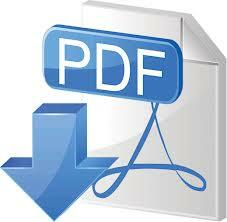 Hard Working Printers for high business demands.